Connecticut Voices for . 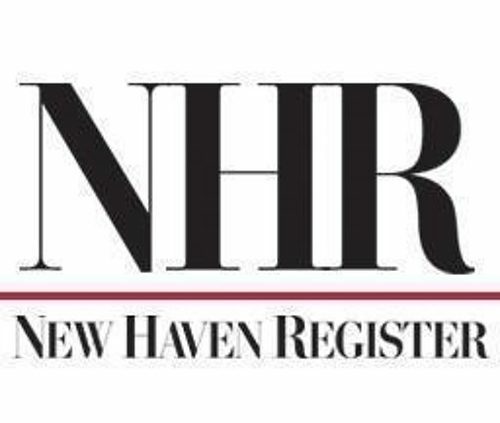 . .
NEW HAVEN — A new study by Connecticut Voices for Children concludes the black-white achievement gap in the state is because of a gap in opportunity — and the state’s future could be at risk if changes aren’t made. “The Black-White Education Gap in Connecticut: Indicators of Inequality in Access and Outcomes” author Camara Stokes Hudson, associate policy fellow with Connecticut Voices for Children, said data made available by the state Department of Education shows black students in Connecticut have less access and opportunity than their white counterparts. Stokes Hudson said, for instance, that black students are four times more likely to be suspended than their white counterparts and although black students are 13 percent of the Connecticut public school population, only 3.5 percent of teachers in the state are black. Please consider donating to the Beyond Limits Academic Program so we can expand our programming and offer additional academic supports to our participating students. With your support, we will continue to enhance opportunities for academic success. To develop academic confidence in local area youth -- with a particular focus on Stamford Peace student-athletes and families eligible to receive free and reduced price lunch -- through our provision of high-quality, subsidized, non-school based peer-to-peer tutoring, mentoring and academic advocacy. Stamford Peace Youth Foundation, Inc.